Review Gaia Kids Black Elderberry Syrup, 3oz. 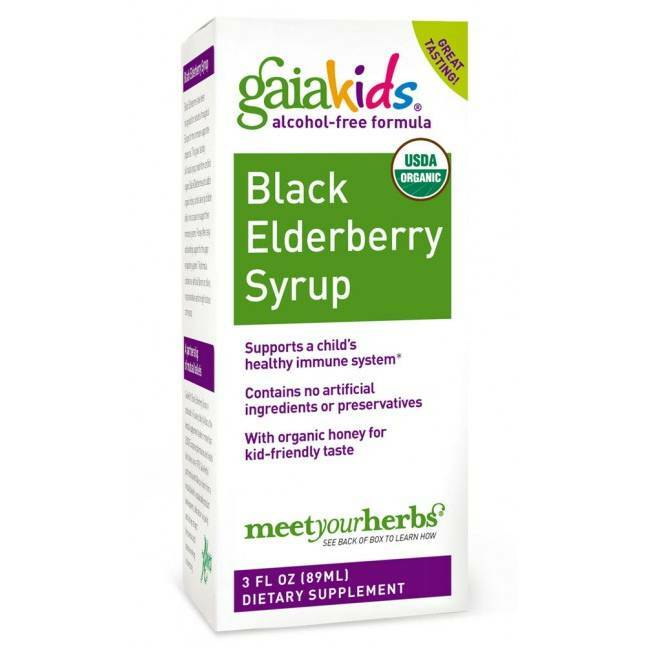 Home Gaia Kids Black Elderberry Syrup, 3oz. 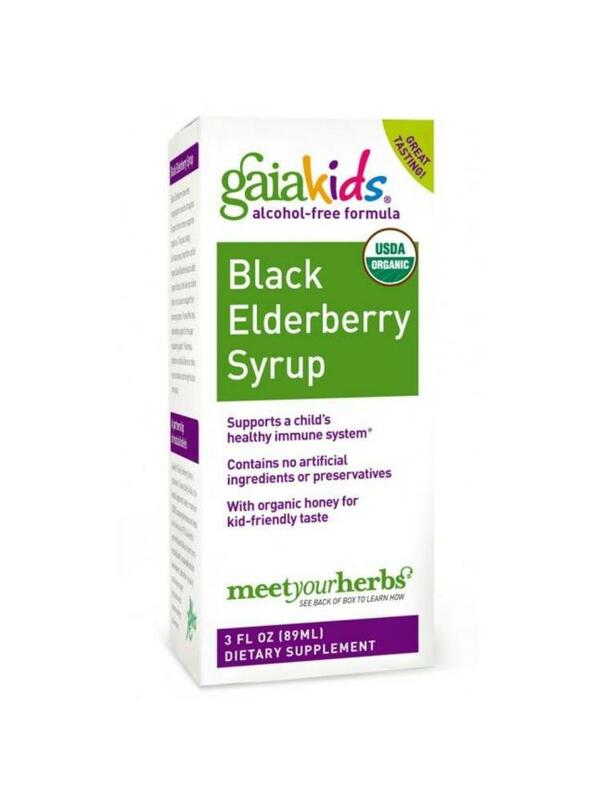 Black Elderberries have been recognized for centuries throughout Europe for their immune supportive properties. 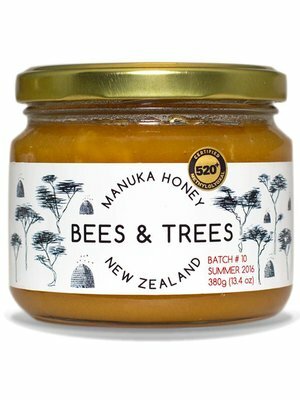 This great tasting all-natural syrup, made from Certified Organic Black Elderberries and added Acacia honey, can be taken by children daily or on occasion to support their immune systems. 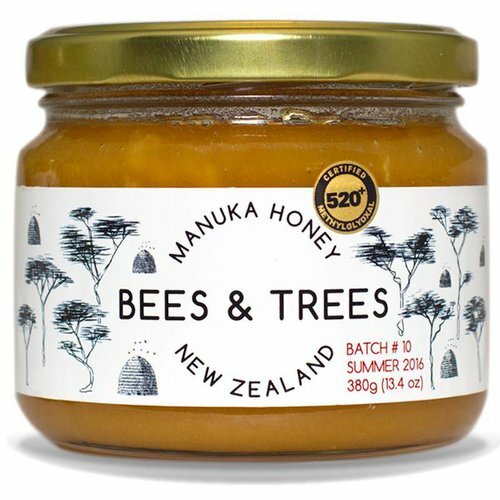 Honey offers tasty and soothing support for the upper respiratory system. 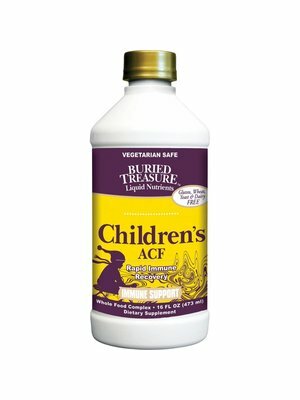 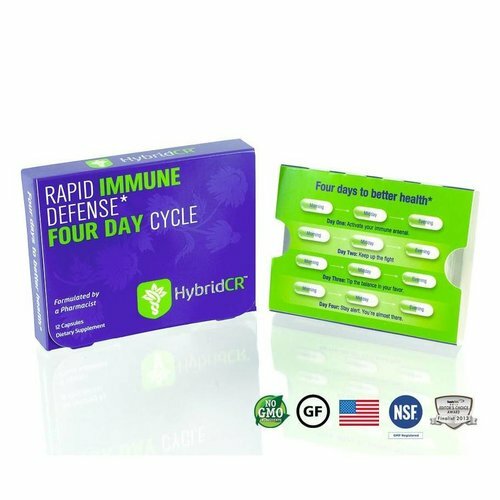 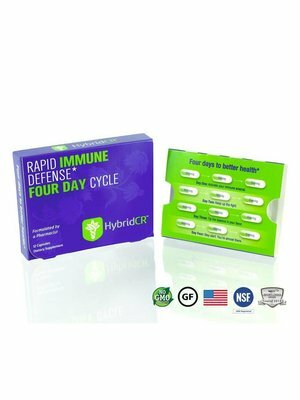 The formula contains no artificial flavors or colors, no preservatives, and no high fructose corn syrup. 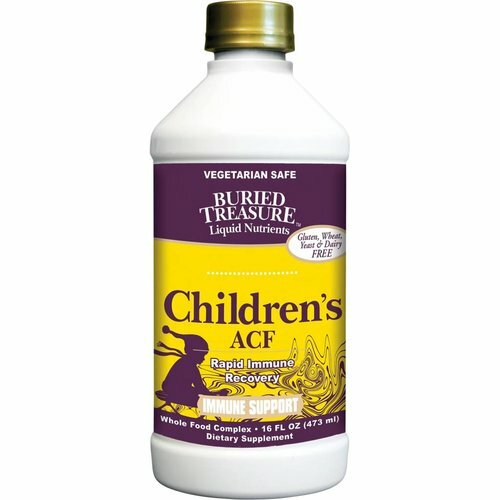 Gaia Herbs Golden Milk is made with organic Turmeric and Ashwagandha and is based on the traditional Ayurvedic recipe that has been savored for centuries and used to support the mind and body in a number of ways. 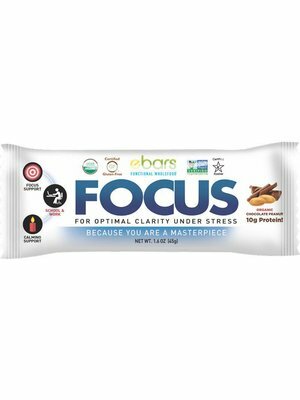 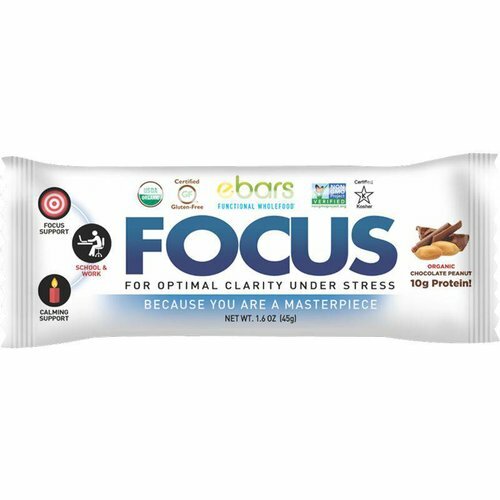 ebars FOCUS Bar, Choc Peanut, Organic, 1.8oz.